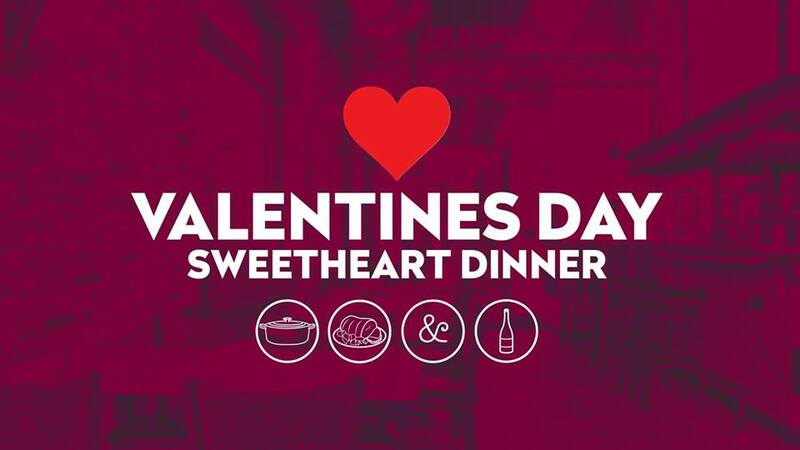 Pot Roast & Pinot is happy to announce that we will be offering our Valentine’s Day Sweetheart Dinner ($65 Per Person) on Thursday, February 14 from 4PM to 10PM. This will include a four-course prix-fixe menu with an optional $35 wine pairing available. We will continue the celebration all weekend offering the same menu in addition to our regular menu for those that prefer to celebrate on Friday, Saturday, or Sunday night from 4PM to 10PM. Reservations are encouraged and can be made by calling us at (850) 607-7336. The Valentine's Day prix-fixe menu can be found at www.potroastpinot.com/valentinesday.